To see a reading desk in your dream indicates a knowledgable elder person and there will be updates which make you satisfied morally. To see a golden reading desk in your dream denotes that you will make family happy too much by means of your favour or charity. 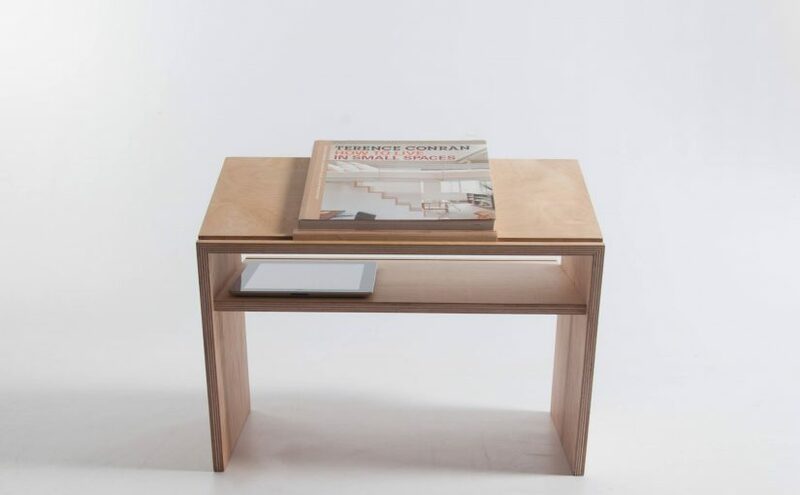 If the reading desk is wood, your family will get a prize from a rich person because of the fact that a family member makes a favour. If that is glass reading desk, because of the fact that you say your favour in front of everyone, a person whom you make favour will take offense. To see that this reading desk is made from stone means that you will leave a person who expects your favour in the lurch. To see that you carry a reading desk in your dream implies that you will devote yourself to God and you will be purified from earthly pleasures. If you have a diffuculty or you can’t carry that, you won’t give up your bad habits although you want too much because of people in your environment and you should keep them at arm’s length. To see a broken reading desk in your dream signifies that you can be on the wrong track about an issue which you swear to give up and because of this you should be self denial. To see that you break a reading desk in your dream symbolizes that you don’t give up your bad habit because of not controlling yourself. If you see that another person breaks that in your dream, it suggests that you have bad behaviors which you do by imitating someone. To see that you make a reading desk in your dream indicates that there will be people who swear off their sins thanks to you and are appreciated you forever. If you repair that, it denotes a little child whom you make happy. If a person repairs that, you’re elder who expects your interest will be made happy by another person. To see that you paint a reading desk in your dream implies that there are people who behave nicely to your family to be close to you and they will have demands from you. To see that you sit on a reading desk in your dream represents that you show behavior which is inappropriate in terms of religious perspective and you don’t notice these mistakes. To see a book on a reading desk in your dream may represent that you will have a knowledgable friend. If there is dress on reading desk, you will have a friend who sweeps your shame under the mat, if there are valuable things, money on this, you will have a friend who offers a job and make you earn money.